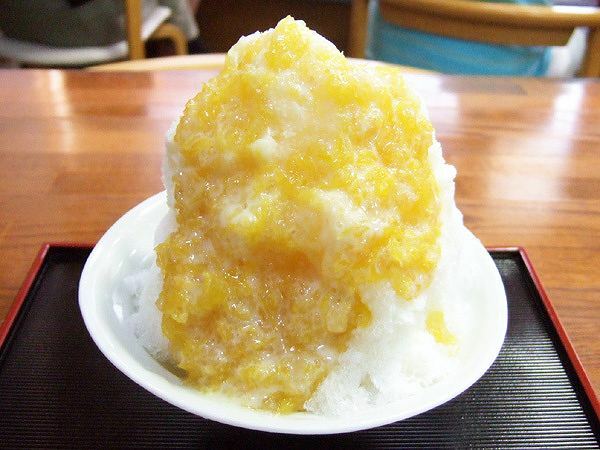 When I was growing up as a child, we always had Kakigoori (Shaved Ice) during the summer. 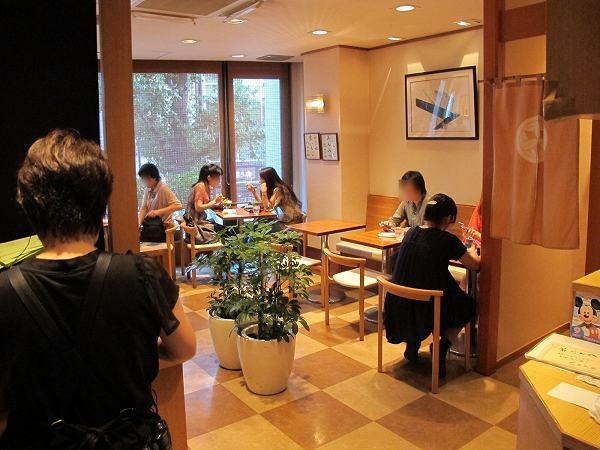 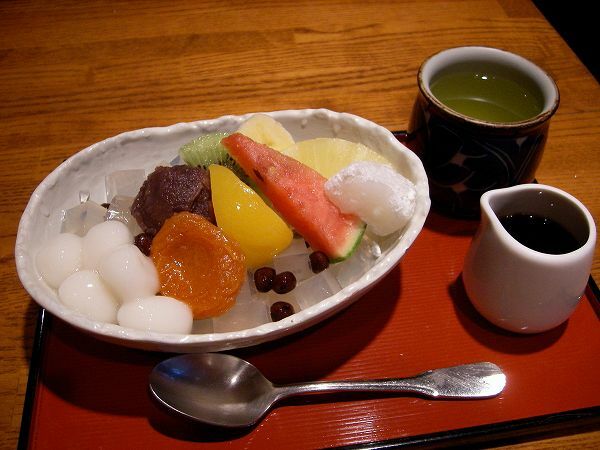 Visiting a Japanese sweet cafe was a treat, but now a days its hard to find a good Japanese sweet cafe which has great Kakigoori. 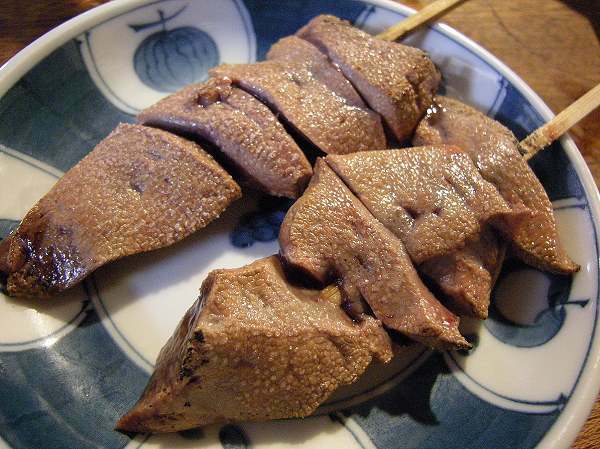 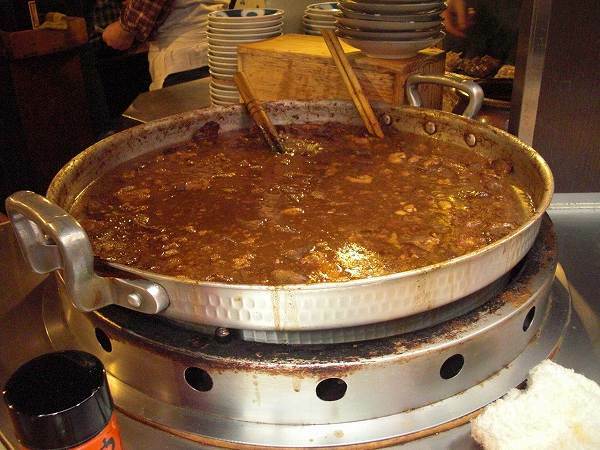 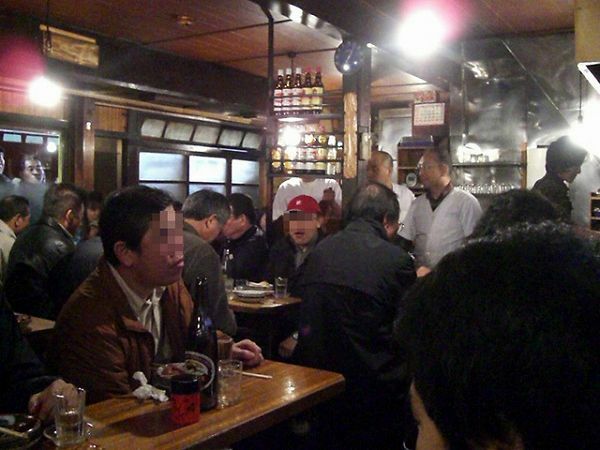 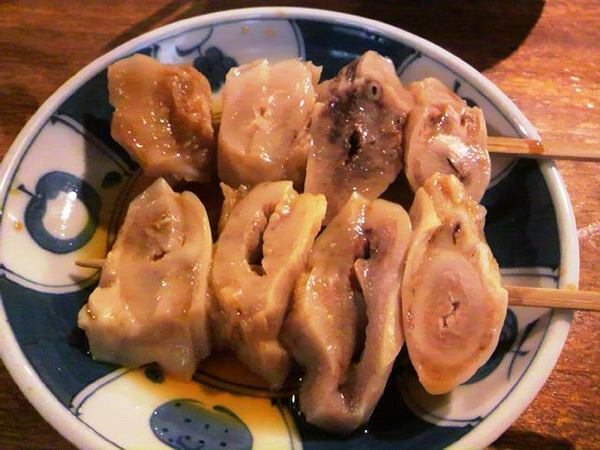 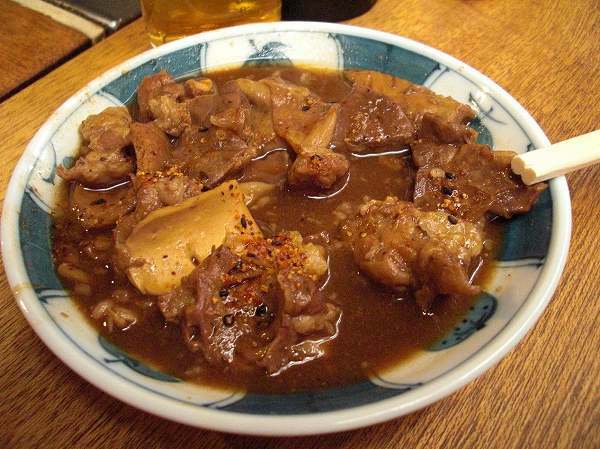 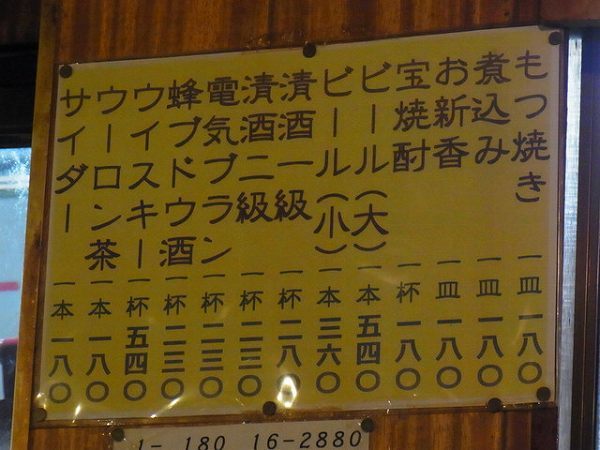 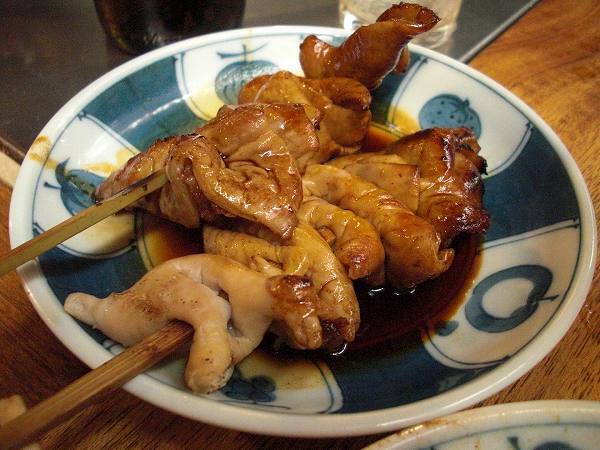 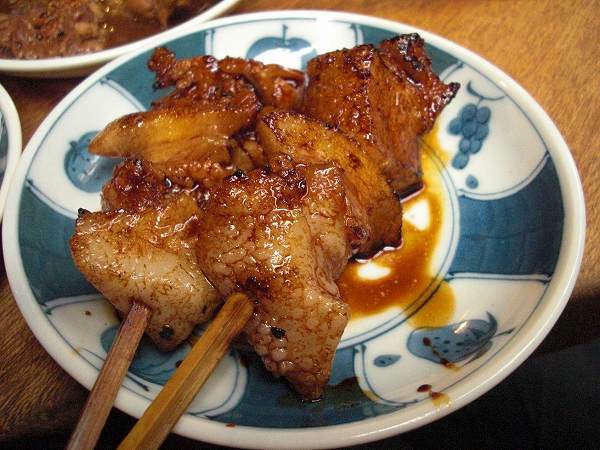 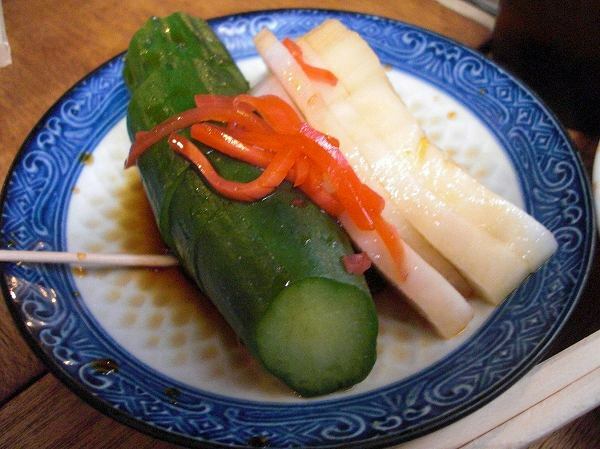 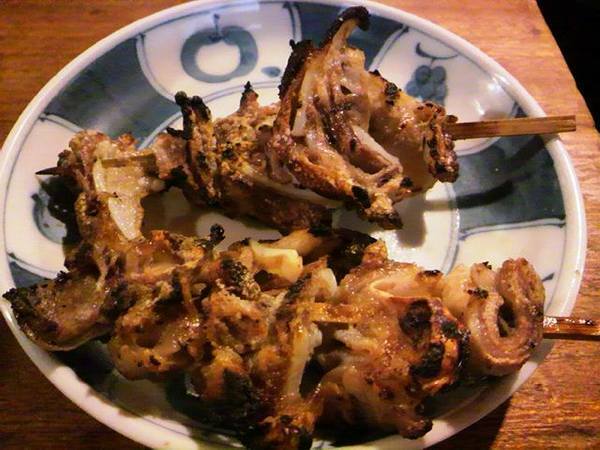 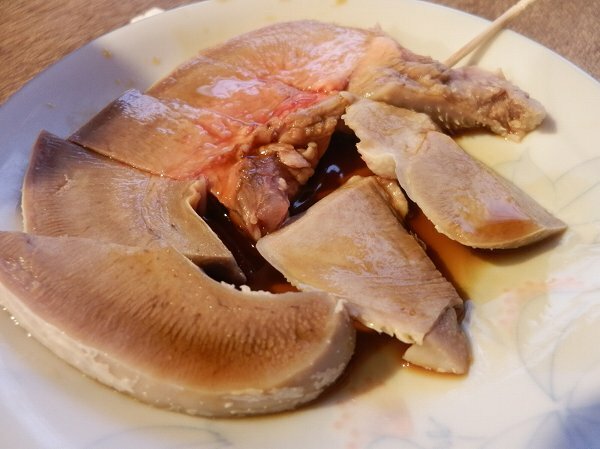 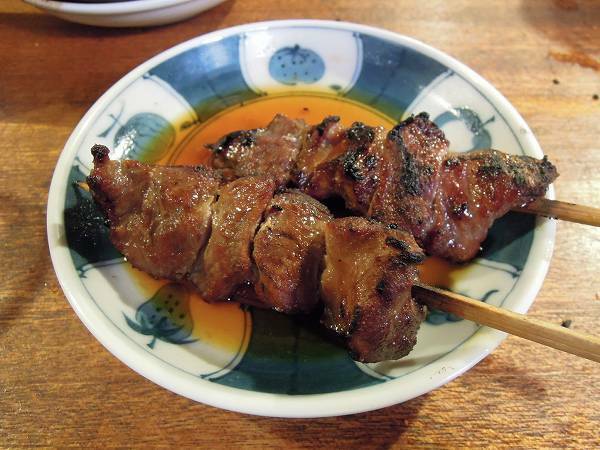 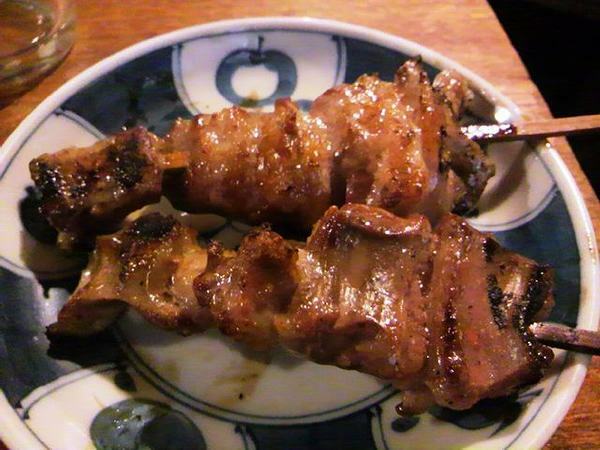 But SHIMURA at Mejiro is probably one of the best in all of Tokyo. 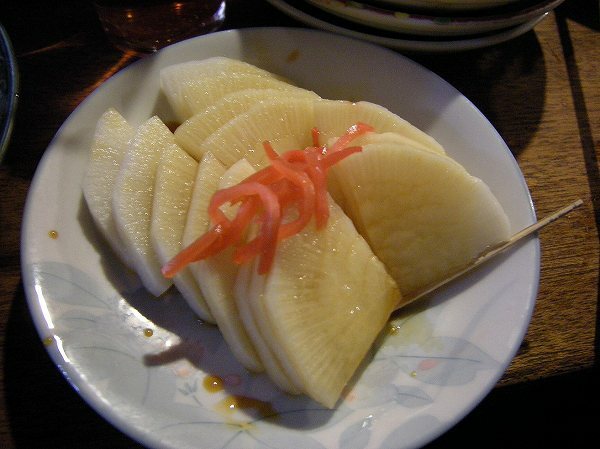 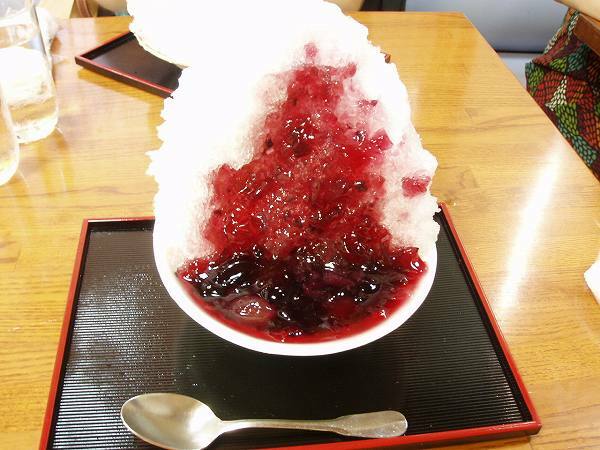 What makes Shimura's kakigoori special is not only that the ice is extra fine, but any syrup which used fruit is made out of real fruit. 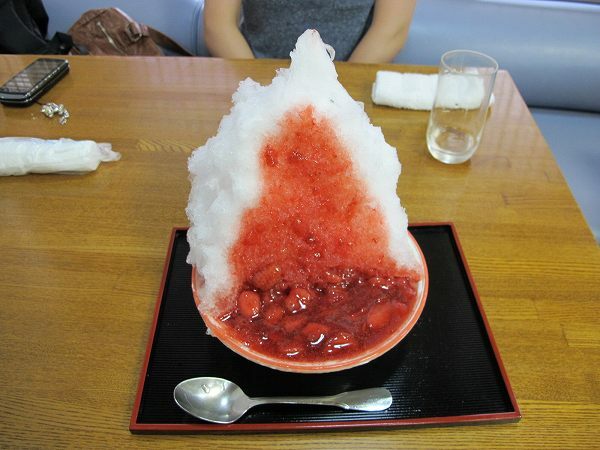 Most popular and my favorite as well is KOHRI NAMA ICHIGO (Shaved ice with fresh strawberry sauce) for 800 yen. 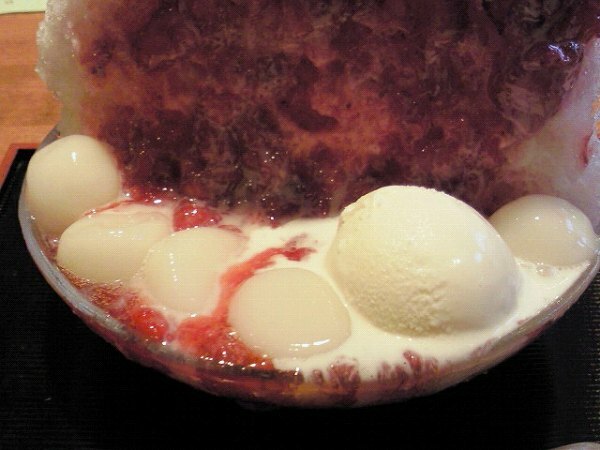 The strawberries may look somewhat like a jam in this picture but they are actually firmer, somewhere between fresh strawberries and strawberry jam. 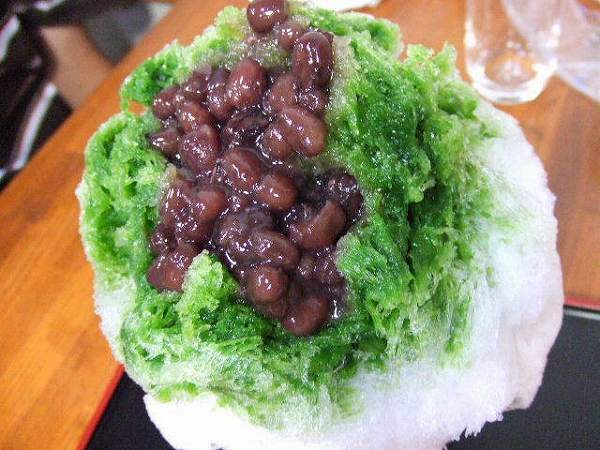 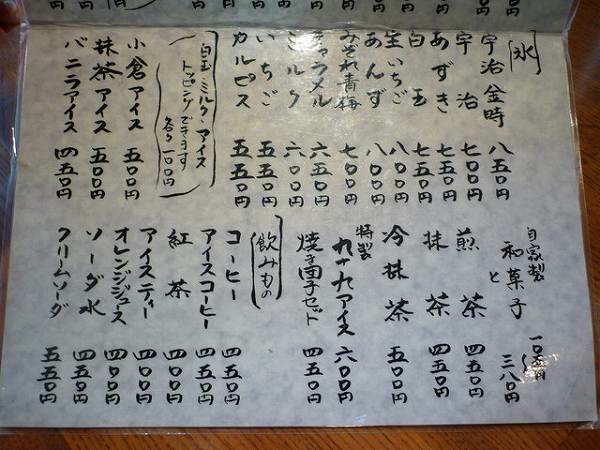 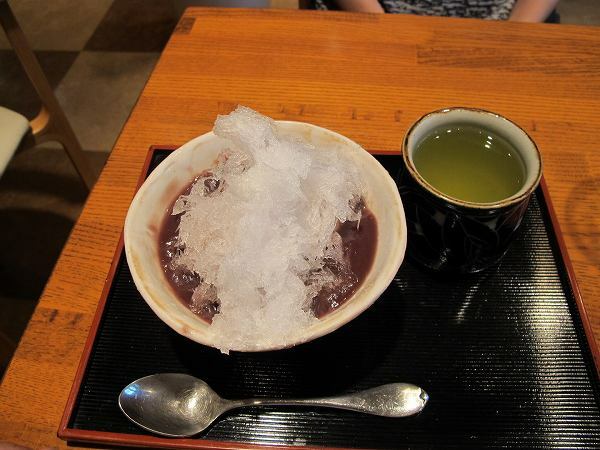 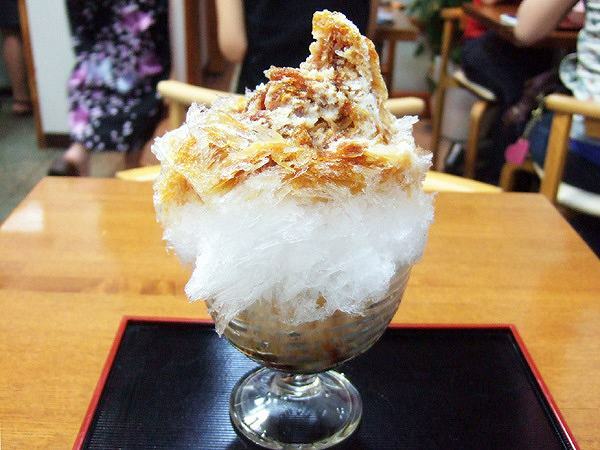 and also traditional flavors like KOHRI UJIKINTOKI (Shaved ice with green tea & sweat red bean) for 850 yen. 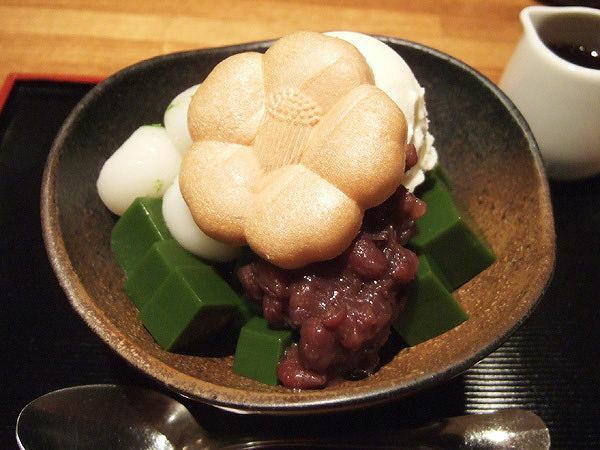 You can also add toppings like vanilla ice cream, Shiratama (chewy small rice powder balls), sweetened condensed milk for 100 yen each. 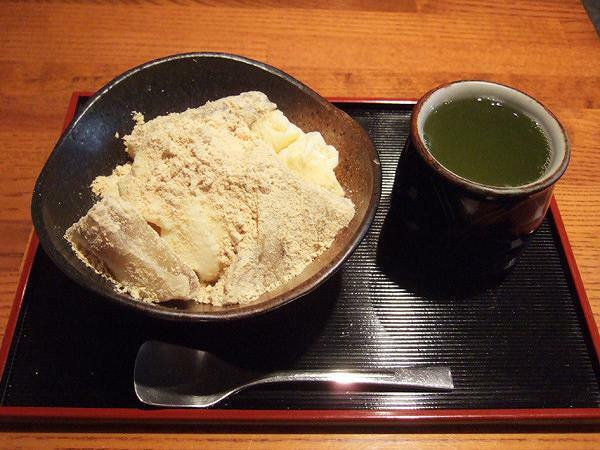 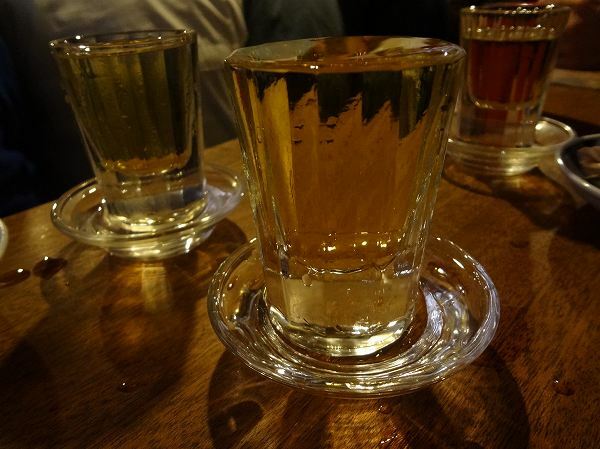 and REIMATCHA (Cold green tea) for 500 yen. 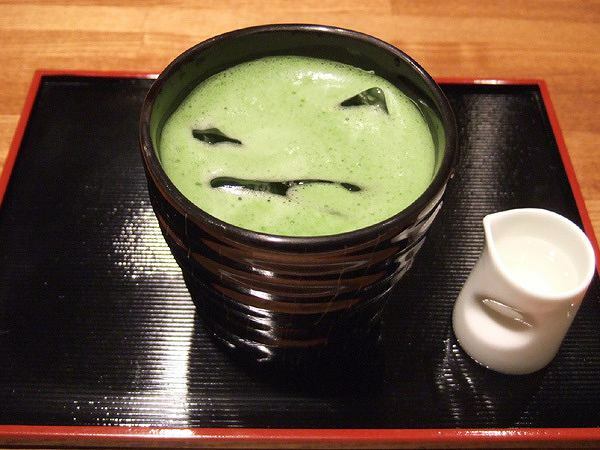 and MATCHA ANMITSU (Green tea anmitsu) for 800 yen. 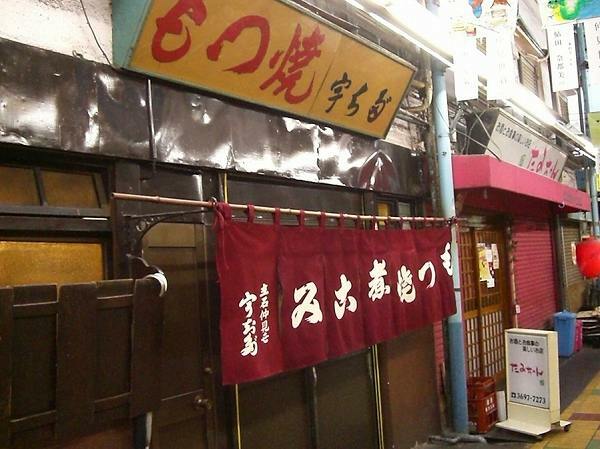 If you want to have kakigohri with fruit syrup this is the place to go. 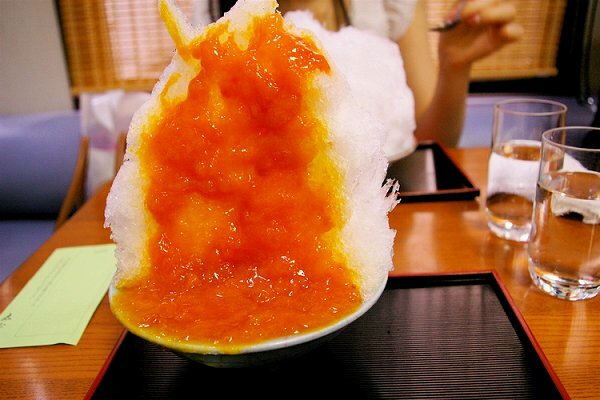 There is no other Japanese sweet shop which serves such great fresh fruit syrup and I always wonder why other shops didn't copy their idea. 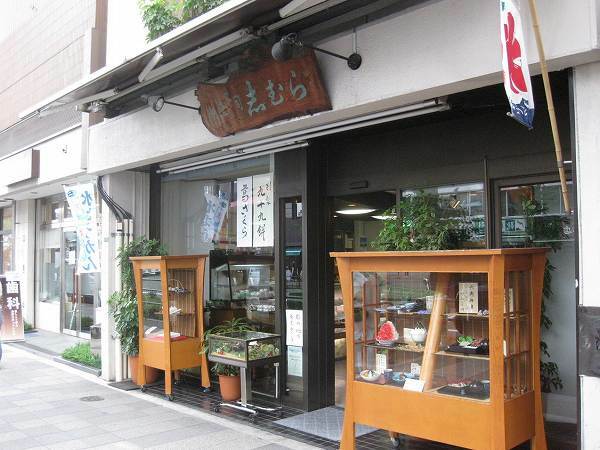 Mejiro is a residential area between Shinjuku and Ikebukuro on JR Yamanote line, but I guarantee you its worth the stop to just visit Shimura on a hot summer afternoon.